This one is sold. Commission for a record company. 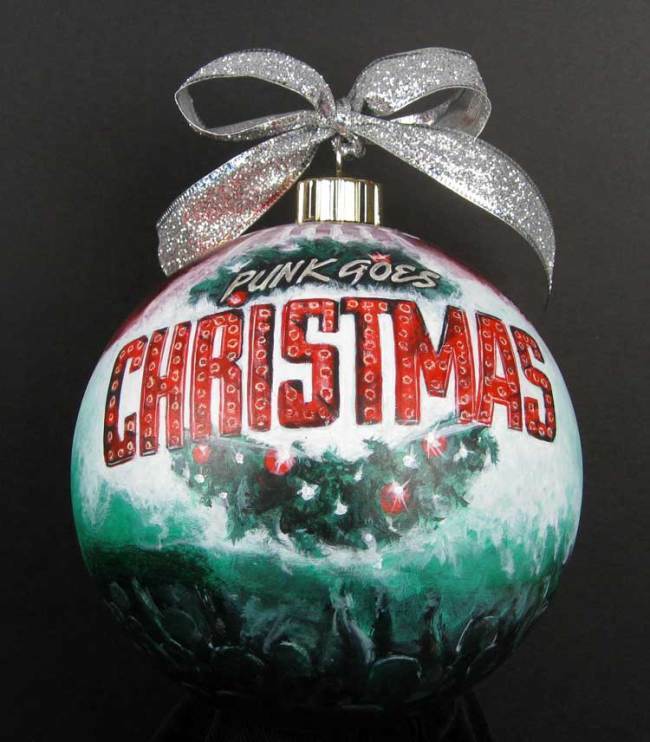 I painted the likeness of the album on the round ornament, which was 6" in diameter.